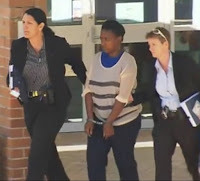 Wednesday, April 10, 2019 - The hearing of the case where former KTN anchor Esther Arunga and her husband, Quincy Timberlake, are accused of killing their son, Sinclair, in 2014 resumed on Monday in Brisbane. 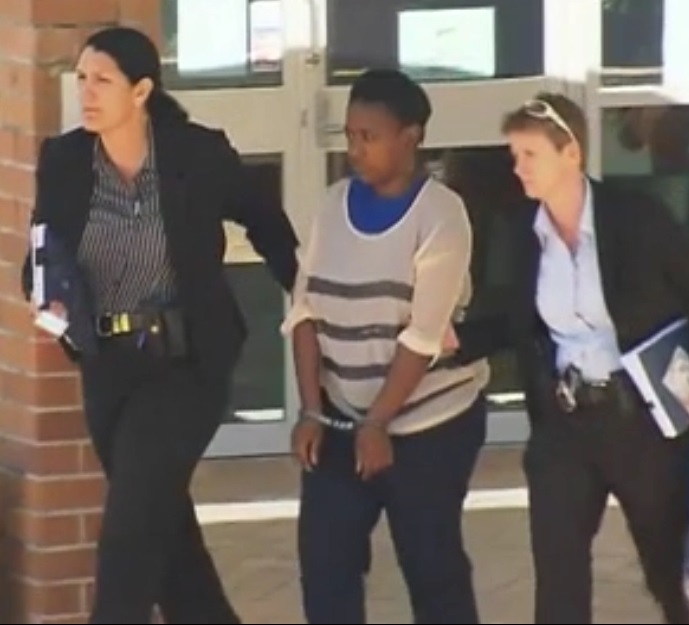 Witnesses were present in the court including one of Esther Arunga’s close friends identified as Christina Carroll. Christina was a neighbor to Esther Arunga and a close friend who would visit her regularly at her residence. She told the court that days before Esther Arunga’s son died under mysterious circumstances, the former KTN anchor behaved in a strange manner and appeared bewitched. She would complain that she was seeing zombies invading the world and eating people. “She talked about voodoo and other occult stuff, it was crazy,” Ms Carroll told the court. Before Esther Arunga left Kenya for Australia with her husband, they had joined a church called Finger of God which was linked to a cult. There are rumours that they sacrificed their son and then lied that he fell from a building.